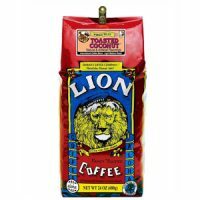 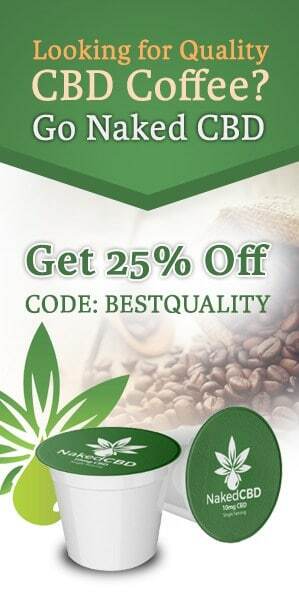 Kona Coffee is considered one of the best and most exotic coffee available. 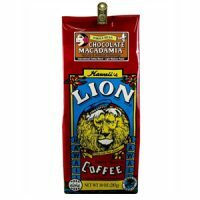 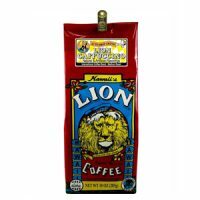 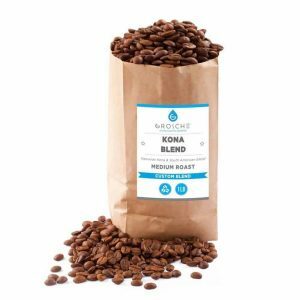 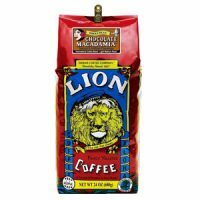 The Grosche Kona Blend offers a mellow cup of coffee with a deliciously nutty and sweet flavor. 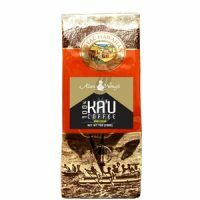 It's worth noting that this is not 100% Kona; but rather, it's a blend which justifies the far more affordable price. 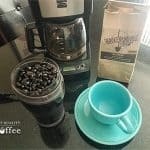 Although one might assume that 100% Kona taste better than blends, that's not always the case. 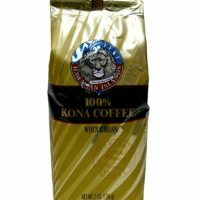 Kona Blends typically will be mixed with other coffee beans that are specifically chosen to complement the natural flavor of the Kona bean. 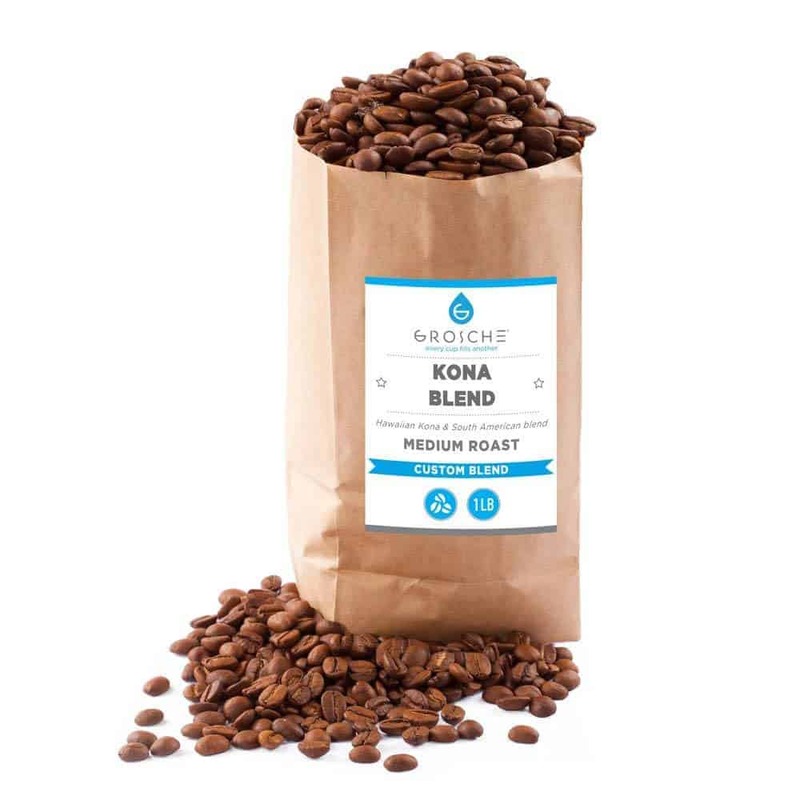 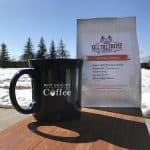 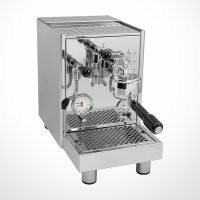 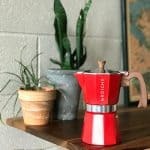 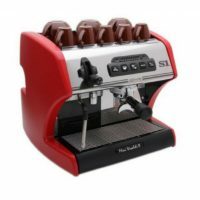 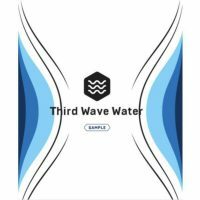 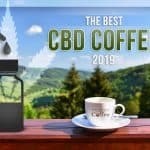 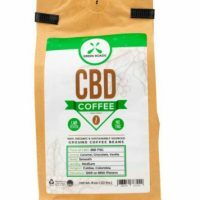 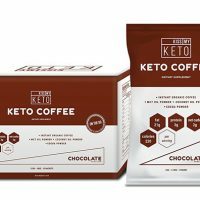 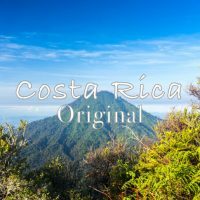 For those looking to try Kona without having paying premium prices for their experiment, quality Kona blends such as this one are an excellent choice. 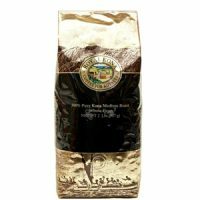 For more information on shopping the best Kona coffee in the market, check out our full guide.